Pursuing Outlaw Sam Bass The trail of the Union Pacific train robbers leads from South Dakota to Texas. 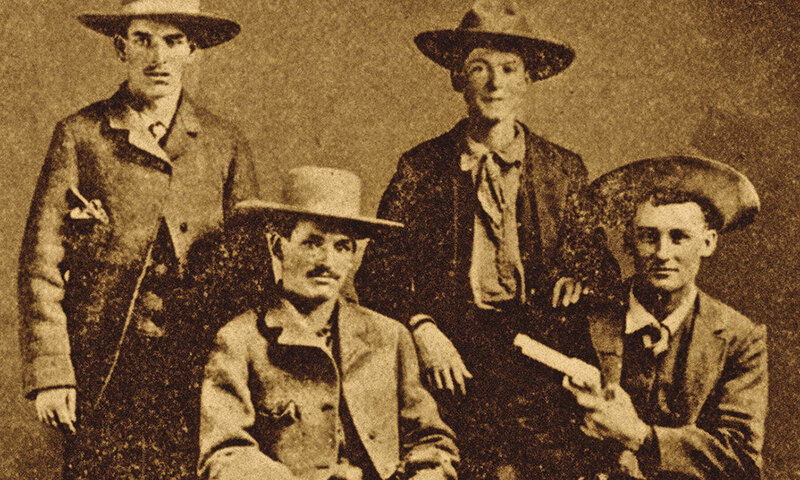 Gang members, from left, Sam Bass, Joe Collins, John E. Gardner and Joel Collins made a name for themselves robbing stages in the Black Hills. Bass and Collins left the Dakota Territory for Ogallala, Nebraska, where they joined up with Bill Potts, Jim Berry, Jack Davis and Tom Nixon to rob the Union Pacific train in Big Springs, Nebraska. 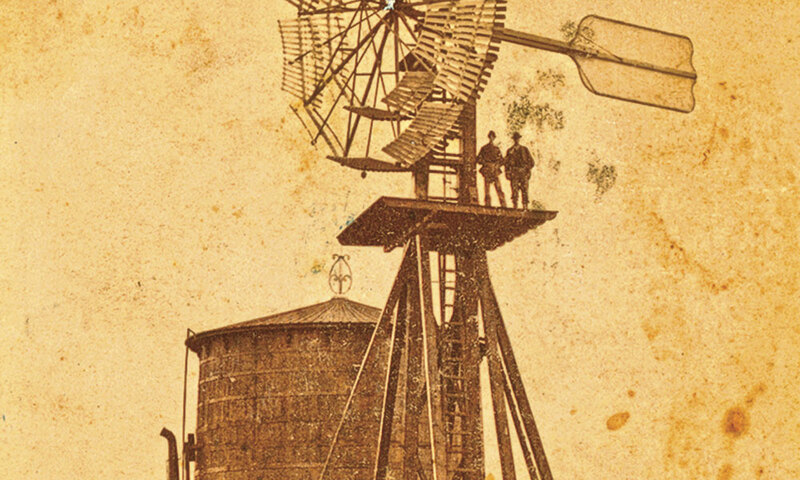 There wasn’t much to Big Springs, Nebraska, in 1877. 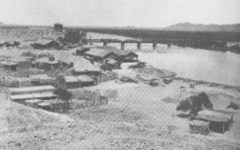 Big Springs is a little bigger today, and there’s a historical marker near the railroad tracks where the heist netted the robbers $10,000 in $20 gold pieces— freshly minted from the San Francisco Mint—$458 from the “the way safe,” which stored passengers’ valuables, and lifted from the passengers, $1,300, four gold watches and a train ticket to Chicago. “The ladies were unmolested,” the Nonpareil reported. The bandits could have gotten more. Plus, the outlaws left behind 535 bars of silver worth $682,476 because they were too heavy to carry. The robbery set off one of the West’s great manhunts. It would cover five present-day states and end,10 months later, almost 1,000 miles south in Texas. Boot Hill in Ogallala (above), Nebraska, did not become the final resting place of the Sam Bass gang after they robbed the Union Pacific, but plenty of other notorious men ended up buried in the famous cemetery. We start this trip in Council Bluffs, Iowa, home of the Union Pacific (Union Pacific Railroad Museum) and Omaha, Nebraska (Durham Museum at Union Station), where the No. 4 Express was bound after leaving San Francisco. Then we venture up to Deadwood, South Dakota (Adams House, Days of ’76 Museum), where at least Collins and Bass had drifted (with or without cattle) after driving a herd up from Texas to at least as far as Ogallala, Nebraska (Boot Hill Cemetery). In the Black Hills, the boys had tried their hand at robbing stagecoaches. By most reports, they weren’t any good at that job so they traveled back to Nebraska and decided to rob a train. The gang—Bass, Collins, Bill Potts (alias Bill Heffridge), Jim Berry, Jack Davis and Tom Nixon (alias Tom Barnes)—formed in Ogallala, a cattle town on the UP line that had maybe 150 residents and roughly ten saloons. The bandits rode out with a pack mule to Big Springs. 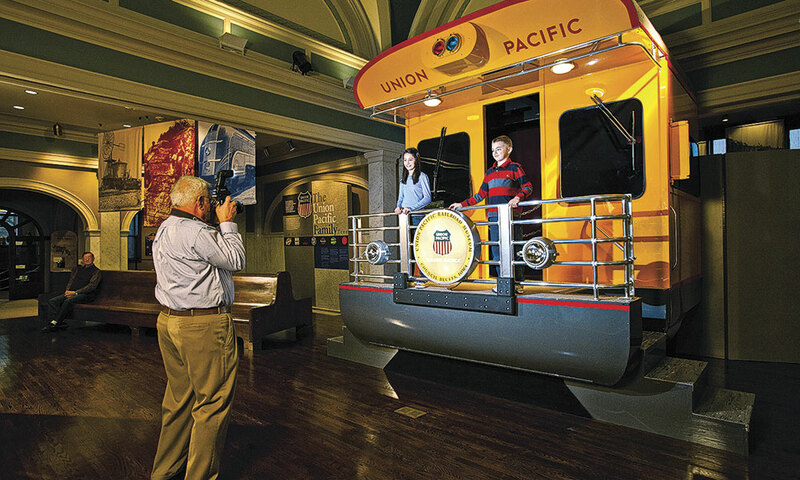 The Union Pacific Railroad Museum (above) in Council Bluffs, Iowa, near mile zero of the UPRR, has the nation’s most extensive Union Pacific Railway exhibits. Taking the station agent by surprise, they forced him to tear up his telegraph machine, and had him hang the red light to stop the train. When the UP stopped to pick up the mail, the robbers went to work. They were trying to get into the sleeping car when the No. 10 freight whistled as it approached from the west. They let the conductor walk down the tracks to flag down the train and prevent a collision. Having doused the engine fire and drained the water tanks, the outlaws fled with their loot, confident that they had pulled off a crime that would make Jesse James jealous. But the station agent managed to repair the telegraph enough to wire Cheyenne, and the freight train carried the conductor to Ogallala, where he telegraphed details to Omaha and Cheyenne. Worse for the outlaws, one of the passengers had recognized Joel Collins. The UP quickly put up a handsome reward: $10,000 for capture of the robbers and return of the money, pro-rated for any portion of the money and/or any of the robbers. The UP also received help from the Army to track down the fugitives. The robbers buried the gold coins before riding into Ogallala to stock up on provisions. They left town on September 20, dug up the money, which they eventually split up, and rode off in pairs. For a short time, Sam Bass and Joel Collins took their criminal ways to South Dakota’s Black Hills. 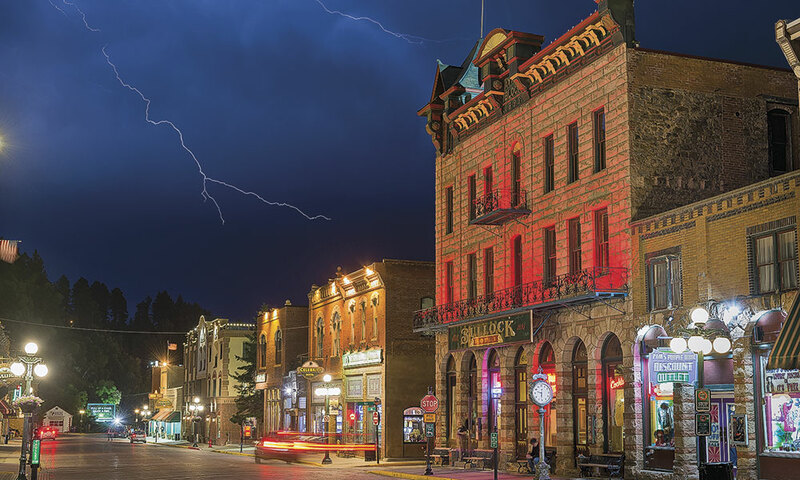 Today, Deadwood’s Bullock Hotel is a centerpiece of the city’s historic district. Collins and Potts got as far as present-day Gove City, Kansas, known as Buffalo Station in 1877, on the Kansas Pacific tracks in northwestern Kansas. Details are conflicting, but Ellis County Sheriff George W. Bardsley and ten soldiers commanded by Corporal William M. Eddy detained Collins and Potts when the bandits stopped too long in Buffalo Station. When the suspects either fled and/or drew their weapons in resistance, they were shot dead. The posse recovered $19,456.67. Kansas posses followed leads to Cimarron Station, Dodge City, Kingley and Great Bend. In Texas, Ranger companies were told to keep their eyes peeled for the UP robbers. 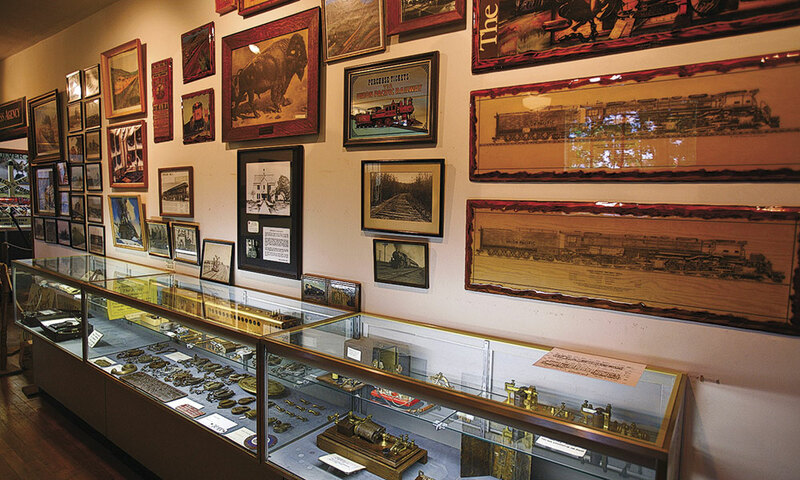 When on the trail of train robbers Joel Collins and Bill Potts through northwestern Kansas, don’t miss the chance to tour the Ellis Railroad Museum and its Union Pacific Railroad exhibits. Berry made it back to his home in Mexico, Missouri, where he deposited his money in three banks, spent freely and came under suspicion. When Audrain County Sheriff Harry Glascock caught the robber, Berry made a dash for freedom. Glascock fired one shotgun barrel over Berry’s head before putting the second charge into Berry’s legs. Berry confessed, named the dead Collins as the leader but refused to give up his living cohorts, and died from gangrene poisoning on October 16. 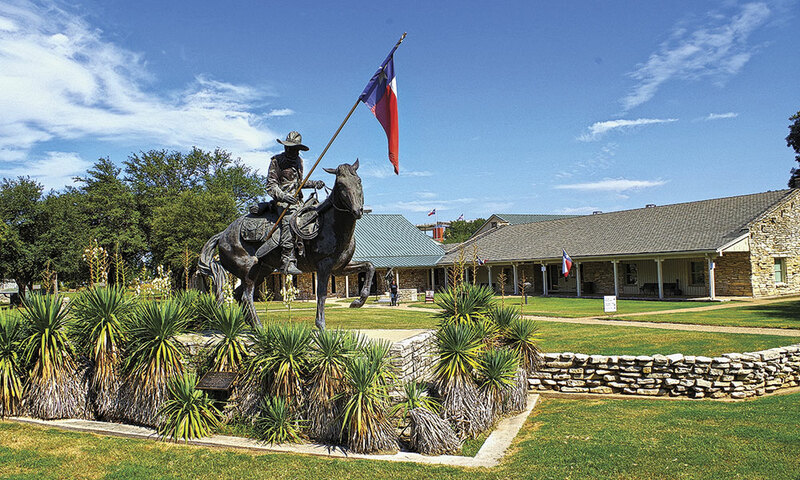 When on the trail of Sam Bass and his gang across the West, the heritage traveler should not miss a tour of The Texas Ranger Hall of Fame & Museum in Waco, Texas. 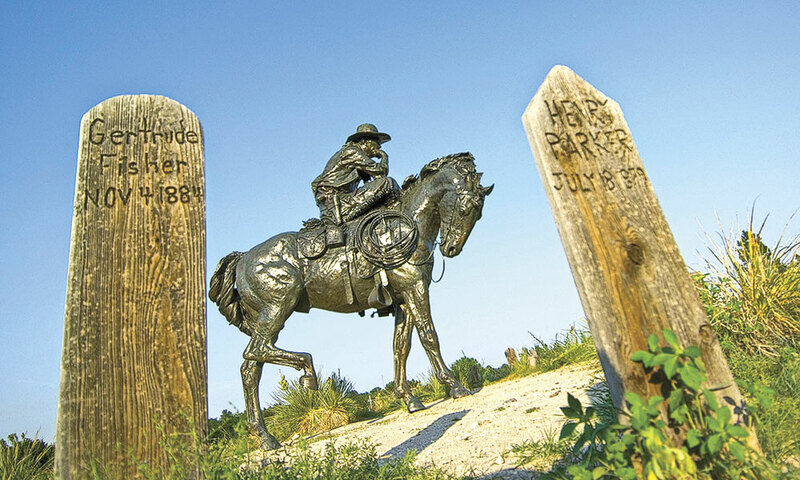 Just 90 minutes north of Bass’s final resting spot in Round Rock, the museum has exhibits on the outlaw and the Rangers, including Capt. James Gillette, who tracked and captured the mortally wounded Bass on July 20, 1878. Bass and Davis made it back to Texas in a buggy (who’d think desperate train robbers would be traveling in a buggy? ), most likely through Bass’s old stamping ground around Denton (Courthouse-on-the-Square Museum). Bass later said Davis moved to New Orleans after the robbery. In December, Bass’s criminal colleague Henry Underwood, mistakenly believed to be Nixon/Barnes, was arrested and shipped off to Kearney, Nebraska. He reportedly escaped and made it back to Texas, where Bass was continuing his outlaw career. 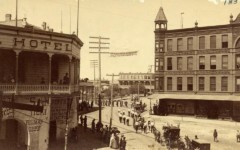 That ended at Round Rock, Texas, when lawmen including Texas Rangers ambushed the gang on July 19, 1878, while the outlaws were scouting the town for a bank robbery. Two days later, Sam Bass was dead. 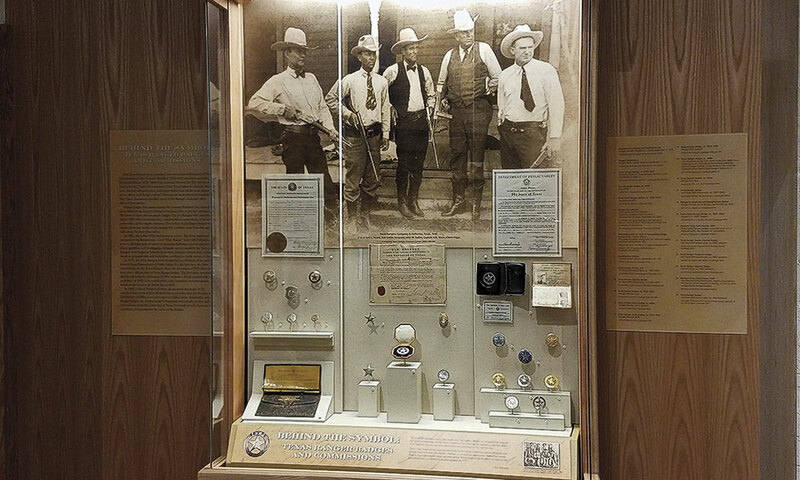 The Texas Ranger Hall of Fame & Museum in Waco, Texas, provides the visitor with an interactive history of the storied law-enforcers of the Lone Star State. And the last of the Big Springs train robbers? Berry said his partner, Tom Nixon (whom Berry did not name), came with him to Mexico, Missouri, but left on a train to Chicago, where he disappeared. Bass said Nixon made it to his native Canada. I wonder if Nixon used that ticket the outlaws had stolen at Big Springs for the trip to Chicago. Johnny D. Boggs regrets to inform you that the Sam Bass Saloon & Steakhouse in Big Springs, Nebraska, has closed. 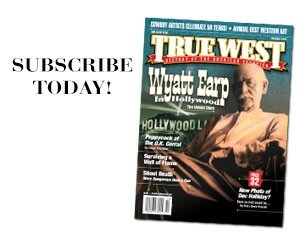 Did Most Old West Towns Have “No Carry” Gun Laws? A Lawman pays the Price A killer gets killed in an act of vengeance.